It’s not yet time for Switzerland to discuss a digital tax, argues Xavier Oberson, lawyer and professor at the University of Geneva. The priority is to pass Tax proposal 2017 in order to comply with international standards. 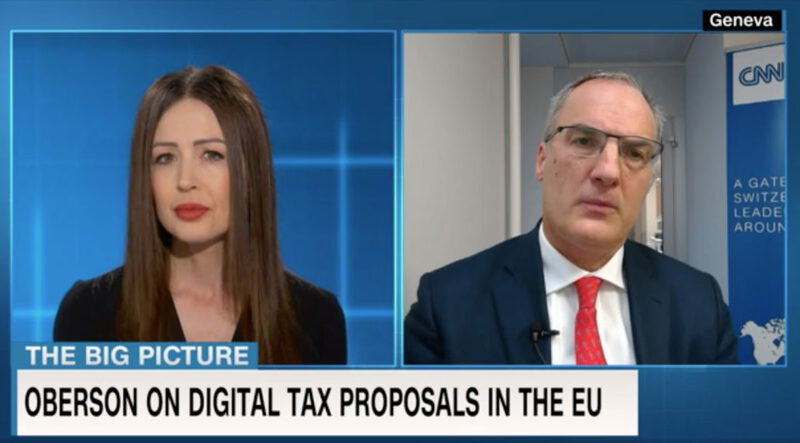 However, once TP17 is approved, the Federal Council will likely follow how the European Union prepares to tax the digitized economy, believes the tax expert. Oberson refers in particular to a position paper released in March by the State Secretariat for International Finance (SIF).